Come and visit our stand. 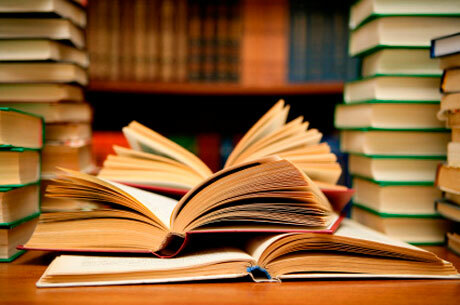 We have lots of English books with discounts of up to 50 percent! !